Dallas metalcore miscreants Memphis May Fire are preparing to release their forthcoming album Unconditional on March 25 via Rise Records. 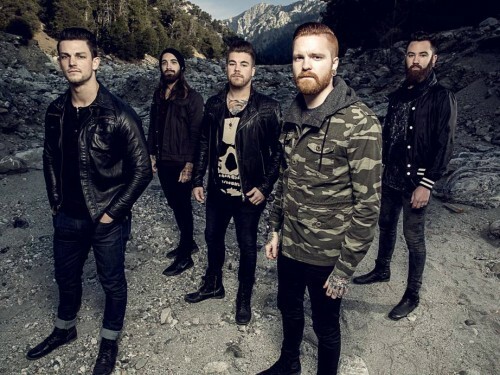 Ahead of the release of Unconditional Memphis May Fire have unleashed the video for their song “No Ordinary Love”. Memphis May Fire will kick off The Unconditional Tour on February 20 in Nashville with support from The Word Alive, A Skylit Drive, Hands Like Houses, and Beartooth. Check out tour dates and the video for “No Ordinary Love” here.